It was as a child that the magic of the lake first hit me. I was pulled into its adventure, its mystery, its ability to level out the playing field by bringing out the inner-child in the adults that I loved. As I think about the state of our lakes and our environment, I feel like you can reach even the most (often blissfully ignorant) people when you bring children into the picture - we will end up depriving them of their right to play and their right to a healthy future if we don’t do our part to conserve and protect our natural resources. So when Noah reached out to us via Instagram a few weeks ago, sharing his story of conservation efforts, I was blown away. His enthusiasm is magnetic and inspiring, and it provided a renewed compulsion to act. He’s sharing his story for us today. Let’s all do our part and support Noah, the Alliance for the Great Lakes, or simply our natural resources in whatever way feels most true. My name is Noah Albert and I am 8. My family spends a lot of time along the coast of Lake Michigan. I have been going there since I was a baby. I have always enjoyed the peace and calm that comes from visiting the lake. What I don’t like is how people do not respect the beauty of nature. The litter that I found along the beach is very upsetting to me. And with that I decided I need to help the lake and beaches! 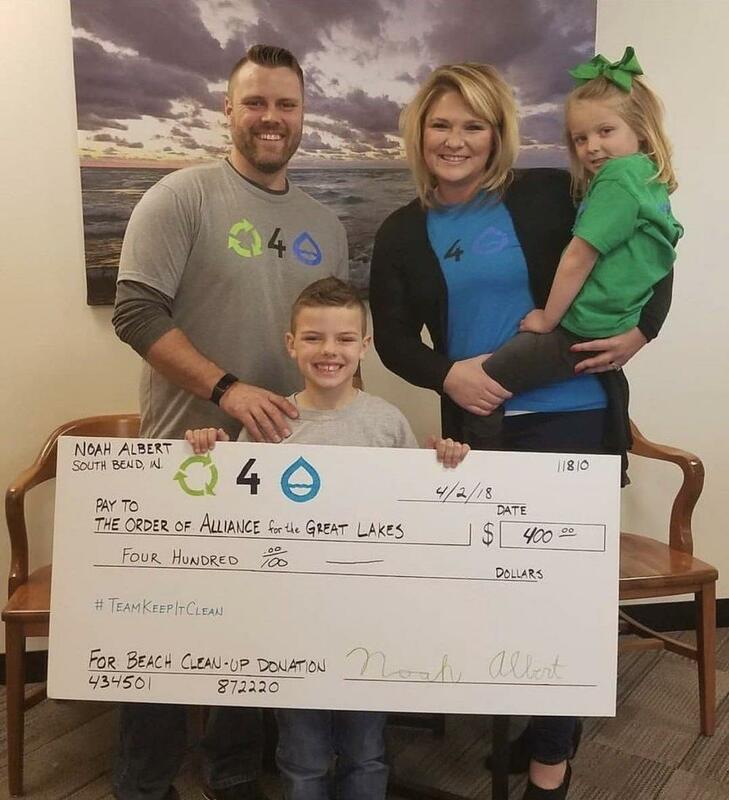 I’m doing my part by raising money to help the Alliance for the Great Lakes and my parents adopted a beach for me as a Christmas present this past Christmas. 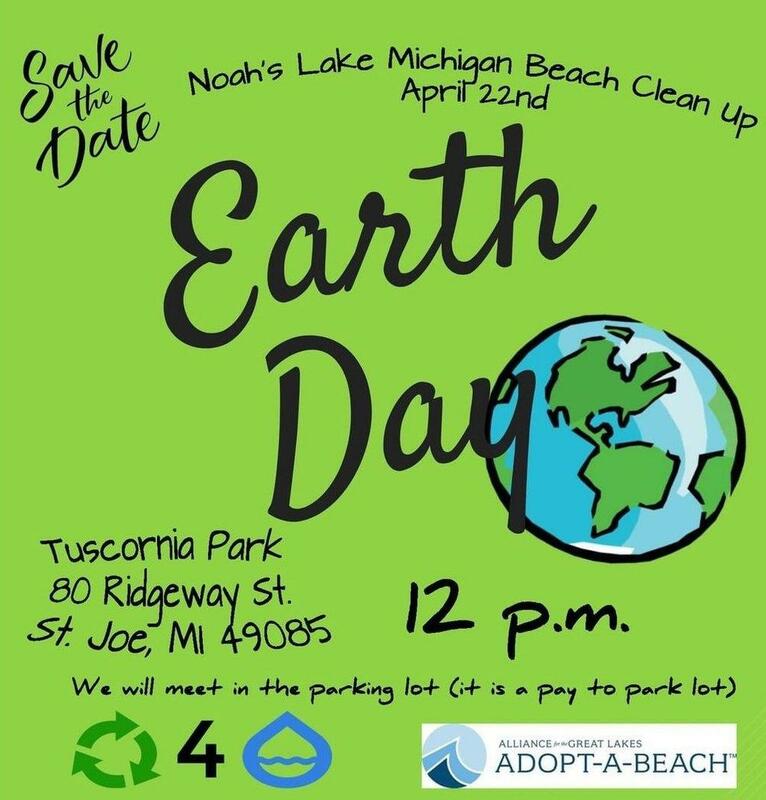 So, now that the weather is getting better I will do multiple beach clean ups this year starting this Sunday on Earth day being my first one. I created a team and we call ourselves Team Keep It Clean. 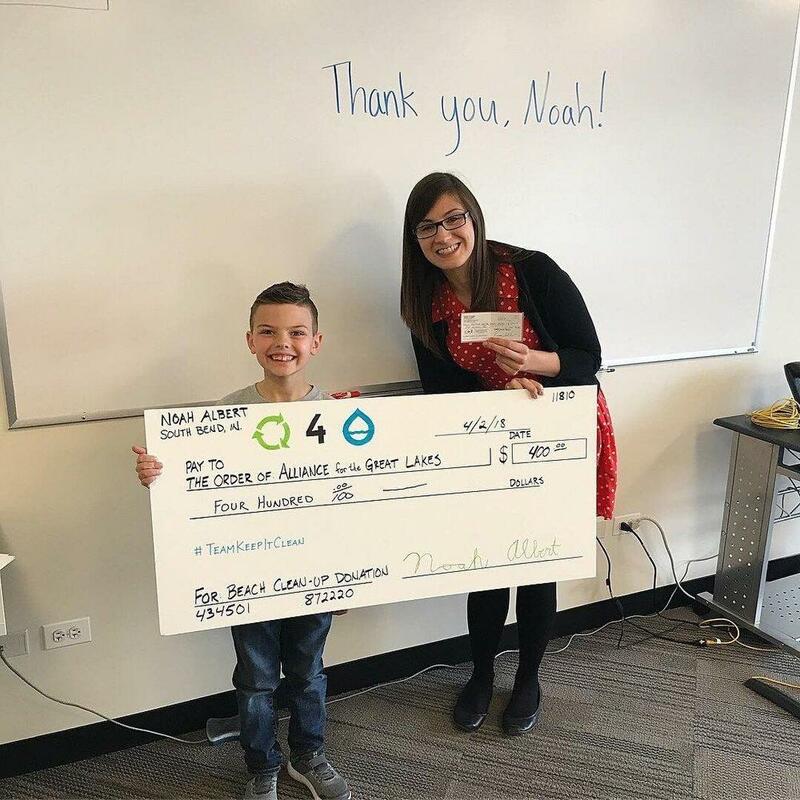 I also created a shirt and sold almost 100 of them and raised $400 dollars to the Alliance for the Great Lakes that I recently traveled to Chicago to donate to them in person. That was a fun trip! It’s feels good to me giving back to organization that help protect the lake I love so much! 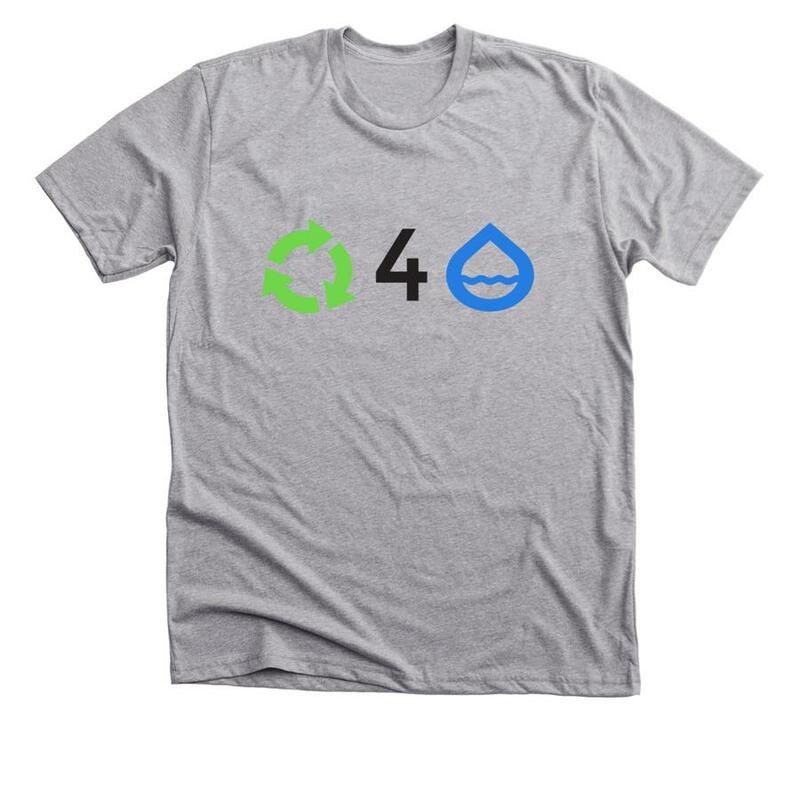 Support Noah & the Great Lakes by purchasing a shirt here Don’t get me wrong, I’m all about a good fun day at the beach or a good fishing trip just like anyone else, but I want people to start to think about the trash they leave when their day at the beach is over. I recently learned that 80% of the trash in the Great Lakes travel through the Lakes into the river systems and end up in the ocean. Talk about a heartbreaker! I hope I can help people understand how important it is to take care of our earth. We only have one and we need to treat it with respect. People need to start saying no to single use plastics and use reusable items instead. The Great Lakes mean the world to me and I hope I can encourage others to start taking better care of them as well.